Whether you have played a course 20+ times a year or looking to play the course for the first time, insights from an insider can help enhance your golf experience. 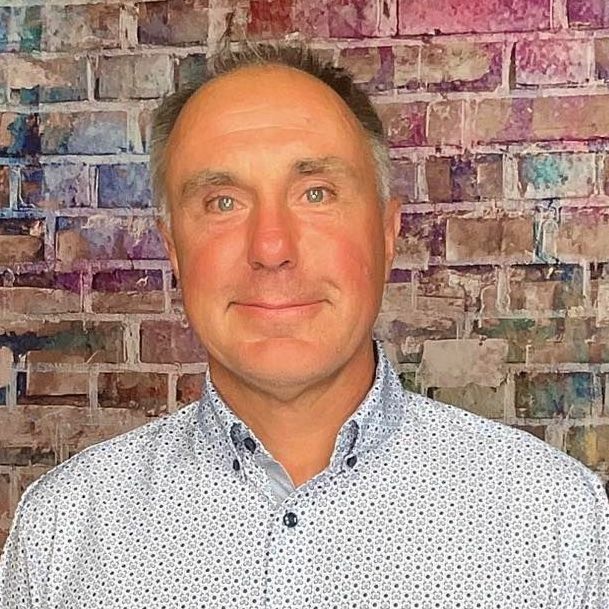 Below is an interview with David McLay Kidd who shares some valuable tidbits about the course, memorable holes and must eats and treats at the 19th. 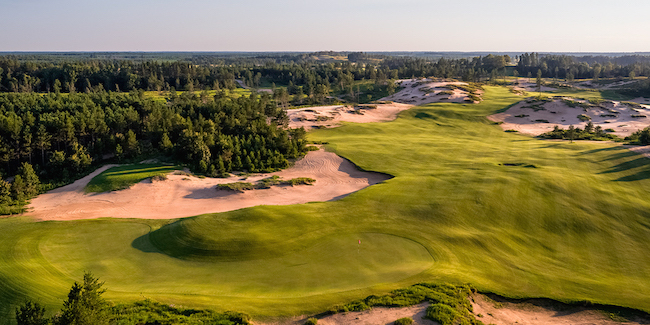 Sand Valley brings the drama and playing style of a seaside links to the heartland of America. Coore & Crenshaw built the first course that open this year (2017) and we are completing the second course at Sand Valley, Mammoth Dunes. The golf course is set to open in 2018. Golfers are starting to nickname the resort as the Bandon Dunes of the Midwest. This place is really special! If you traveled to central Wisconsin, you should play all the courses at Sand Valley, if not once but twice. Mammoth Dunes will be a memorable experience for all that play it. A few years ago, we had the epiphany that the average golfer does not break 100 and has troubles with 30-40 carry shots. 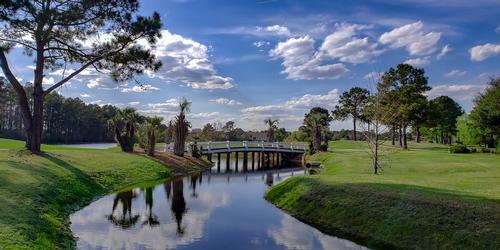 In the past, we built courses that would challenge the better golfer but absolutely punish the everyday resort guest. When we designed Mammoth Dunes, our goal was to provide an opportunity for birdie on every hole. The challenge for the golfer (and his caddie) is to solve the riddle. Off the tee, fairways are generous, but there is an optimal angle to which to approach the green. There are straighter ways to get to pins/greens but they offer some great risk/reward opportunities. Generally, if you avoid the trouble you will be rewarded. 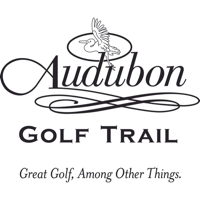 Golfers may find some sand bunkers or waste areas but it is difficult to lose a golf ball. Currently, 9 holes are open for preview play on Mammoth Dunes and will continue continue into the Spring of 2018. The course open date is to be determined but we are forecasting in the summer of 2018. We do not build golf courses around a signature hole. So far when i sit down in the bar to listen to golfers, they have equally talked about every hole on the course. 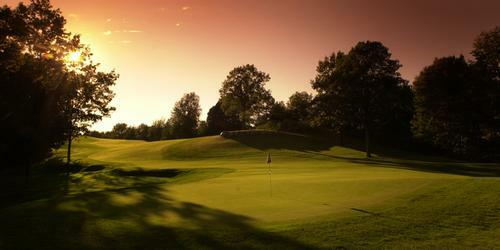 They is exciting for me as a designer that we built 18 memorable holes. It is worth noting, the 14th hole was designed by Brian Silvernail, the winner of Golf Digest's 2016 Armchair Architect contest. Over 530 entries were submitted and Silvernail developed a hole that fit the terrain and golf course perfectly. Not surprising he is a graphic designer who moonlights as a computer golf game architect. The hole is a fantastic sweeping downhill left, driveable par-4 14th hole. The play is to hit a slight draw down the middle above the pot bunker. If you catch the speed slot you will have a putt for eagle. 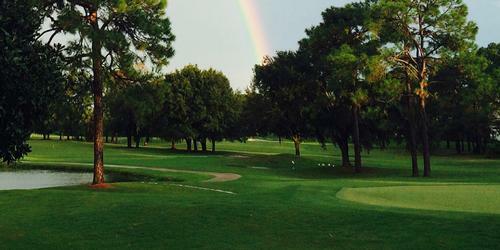 Hole #6! I spent a lot of time shaping the horseshoe shaped green. I actually rolled basketballs to mimic the roll of a golf bar before planing grass. 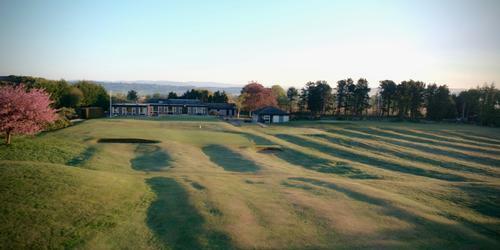 The back of the green is a swale with a ridge that can be used to move the ball from one end to the other. Big hitters can reach the ends of the green from the tee. Trust the ridge as a backboard or ramp to creatively get the ball to the hole. For example, if the pin is on the far right drive to the left side and play the horseshoe break. Guests are raving about the corn chowder and the walleye tacos.